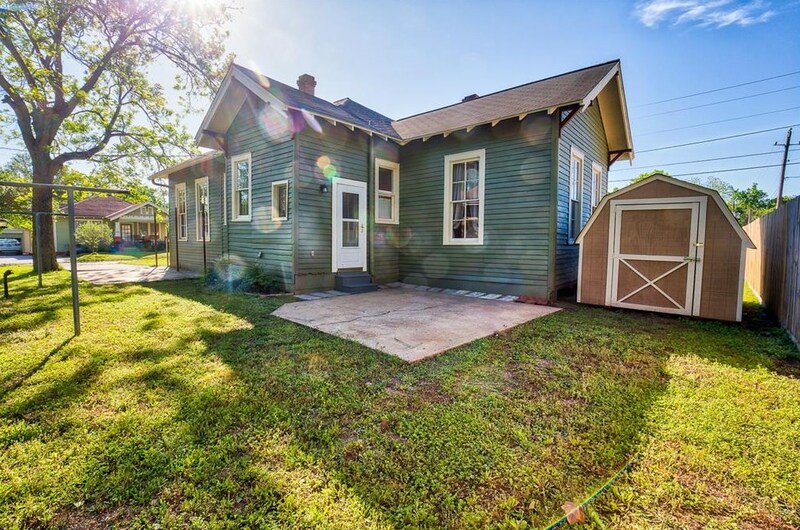 This home has just undergone an extensive renovation while retaining the character these types of homes are known for. 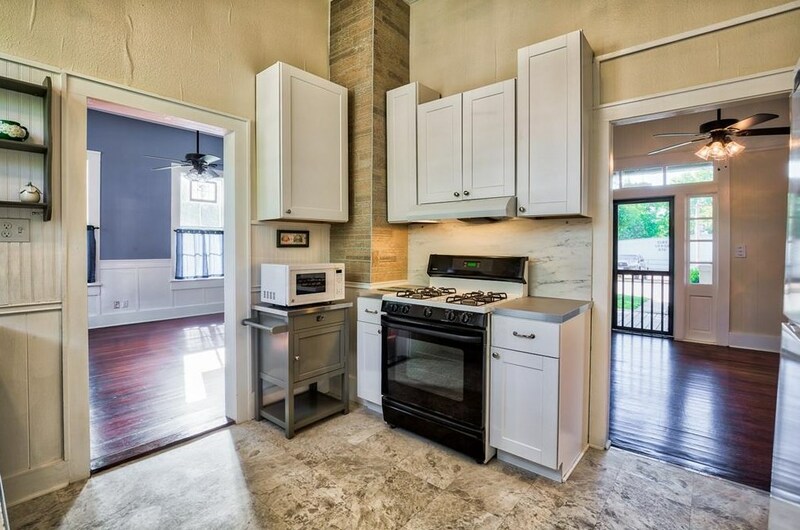 The major changes include a new kitchen & bathroom, plus entirely new electrical wiring updated to the latest code standards. 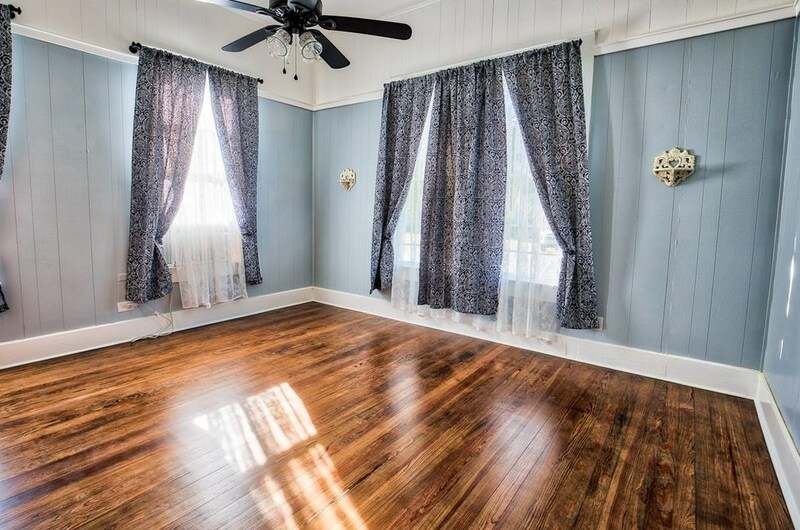 Original wood flooring, previously covered with carpet, has been exposed & refinished, interior has new paint in cheerful color scheme & exterior has a new coat of paint as well. 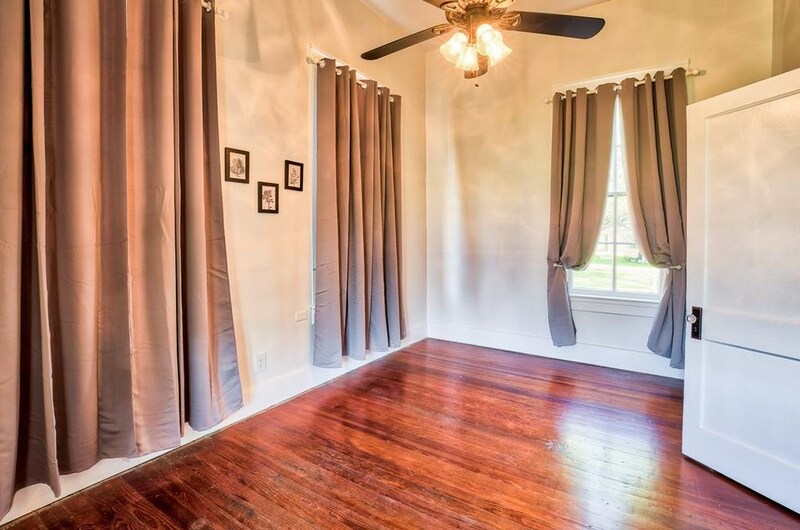 Many more changes include added linen closet & storage space, new light fixtures & window treatments to name a few! 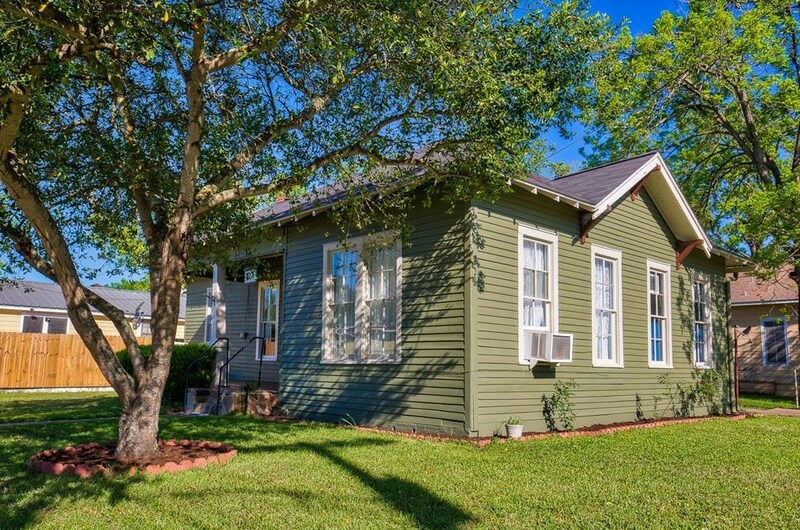 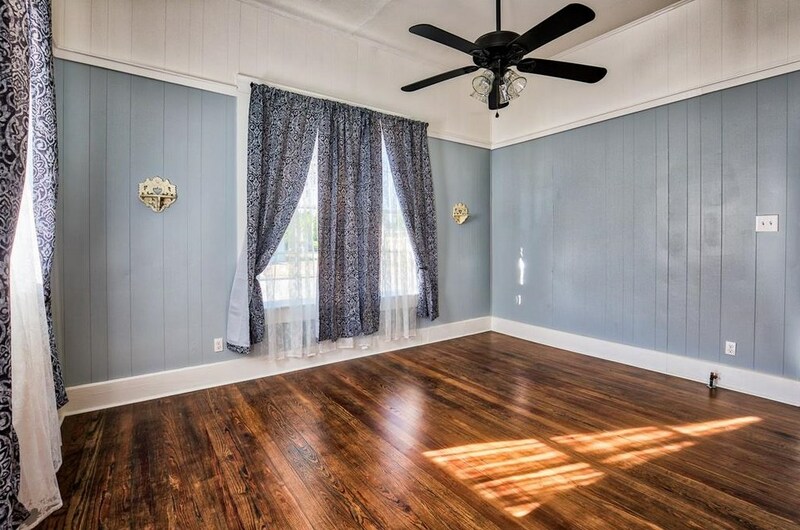 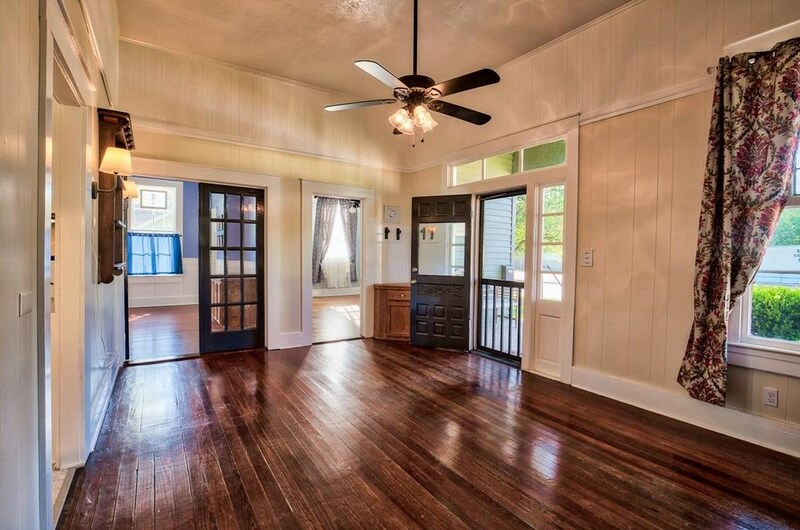 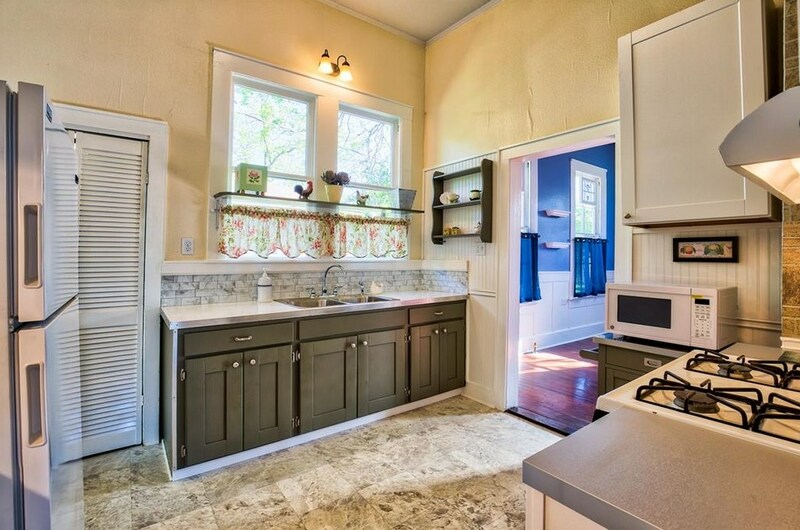 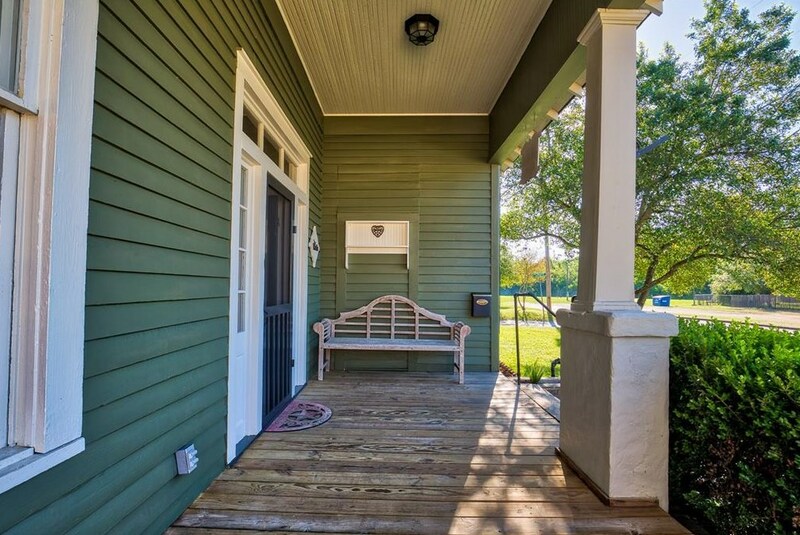 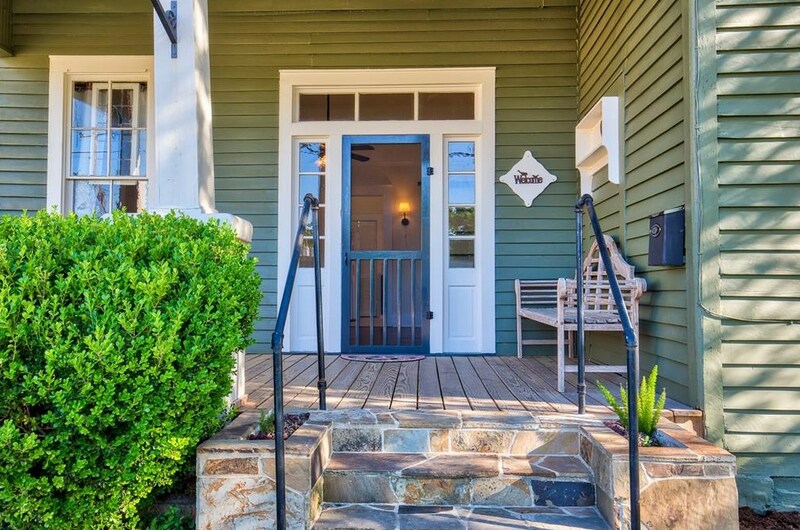 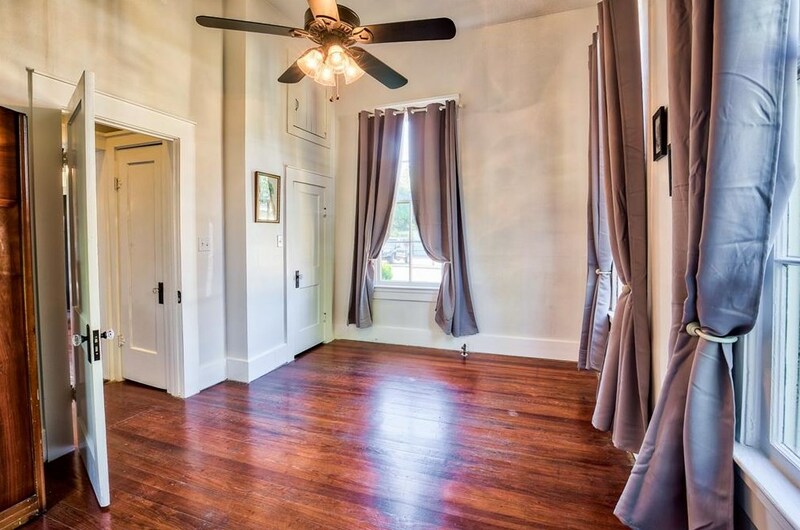 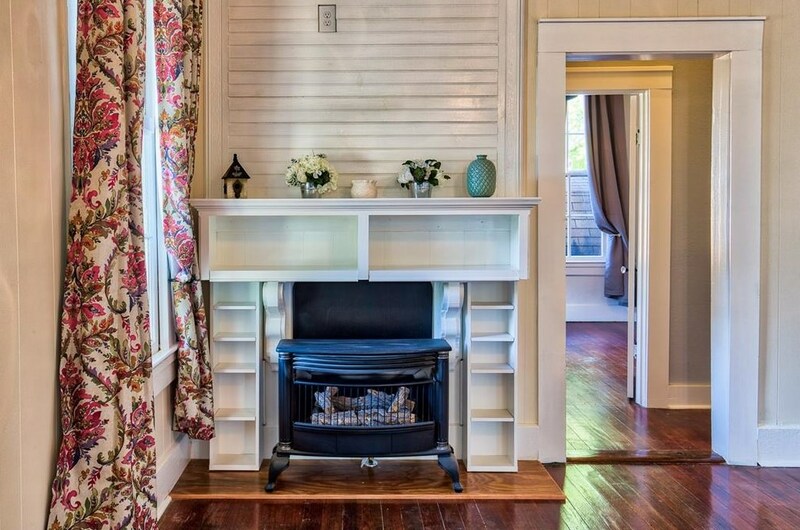 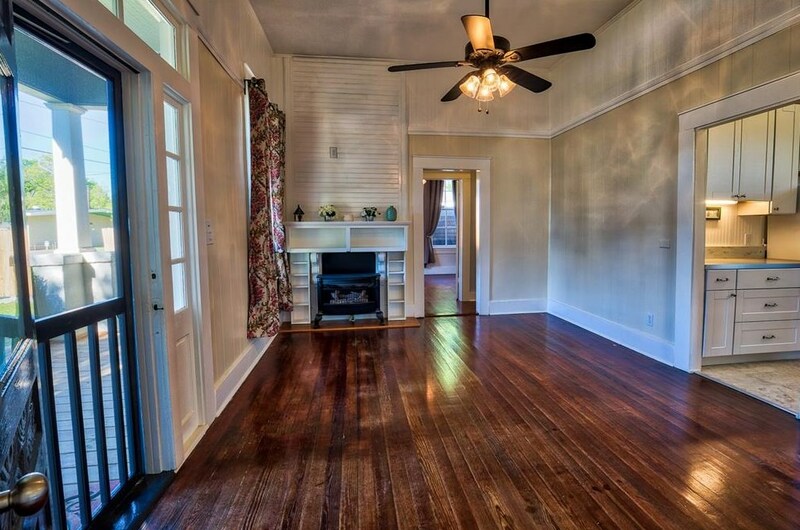 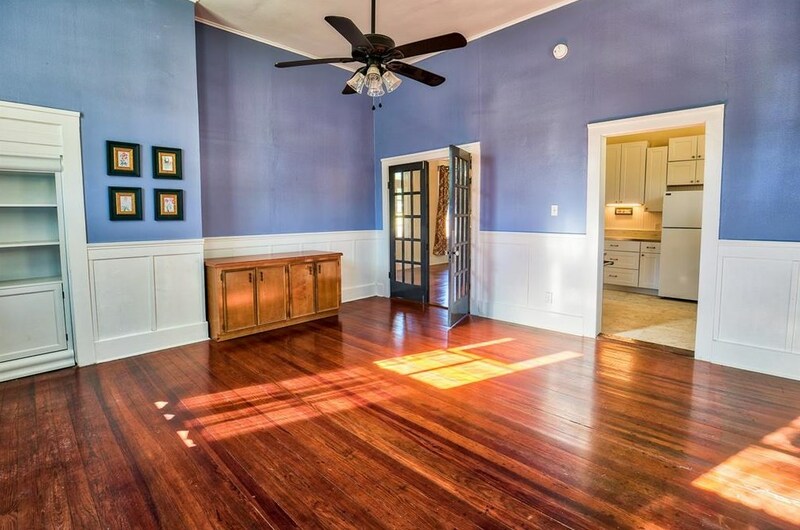 This home boasts 11' plus ceiling height & original wood flooring. 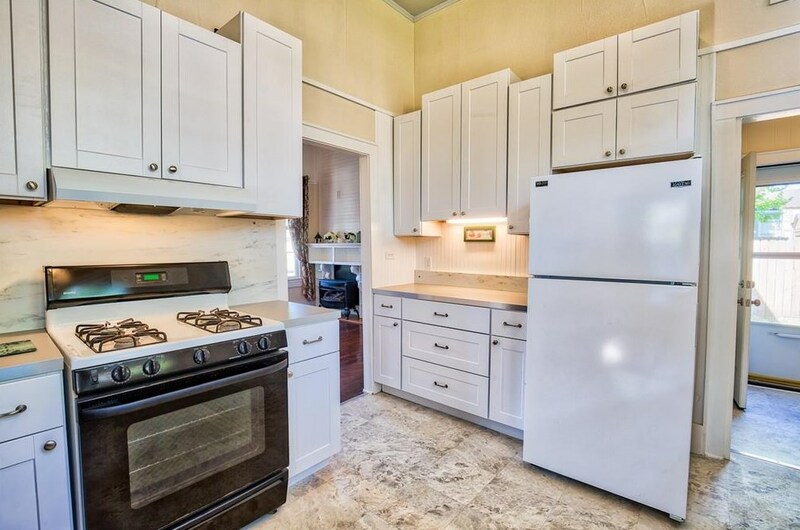 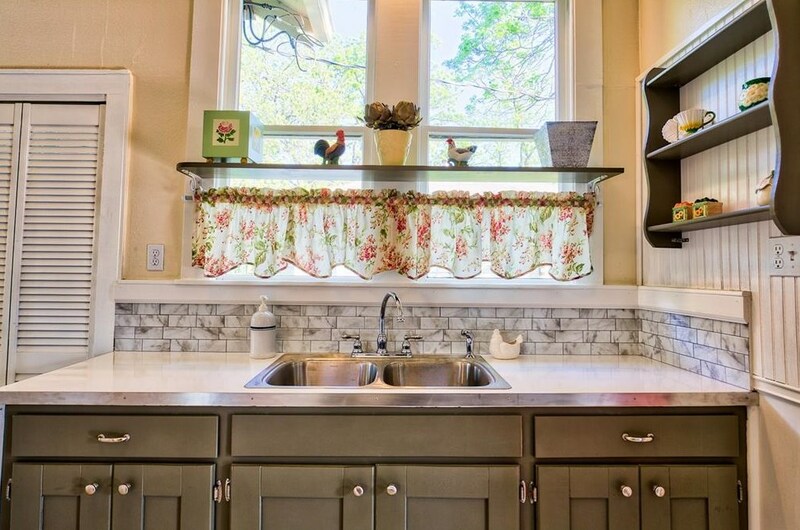 Kitchen renovation includes new cabinetry & countertops with some original cabinetry retained & painted adding to the overall charm. 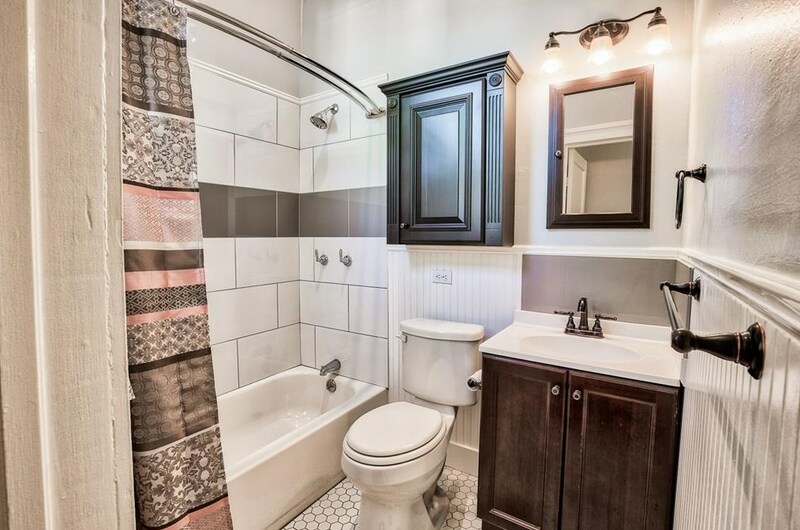 The bath redo includes a new tub, tile, penny tile flooring & cabinetry. 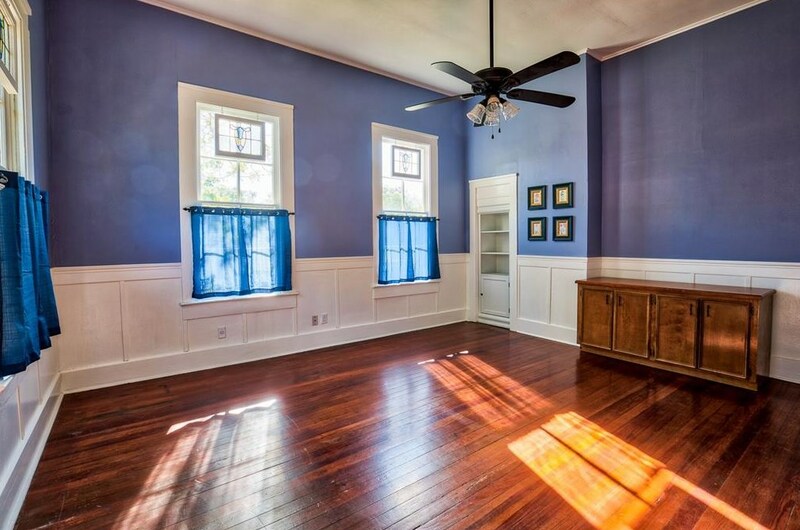 Much attention was given to period detailing, so if you enjoy the charm of older homes, come and see this one! 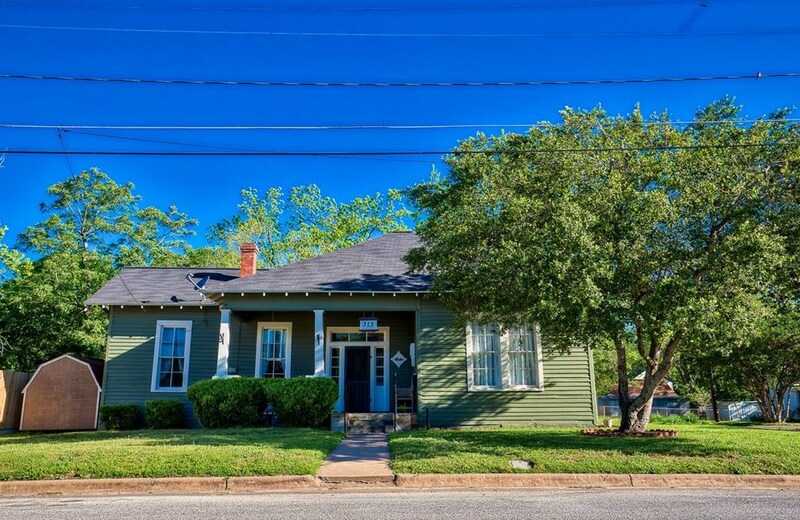 Corner lot, front porch, patio, two driveways, close to downtown Brenham!! 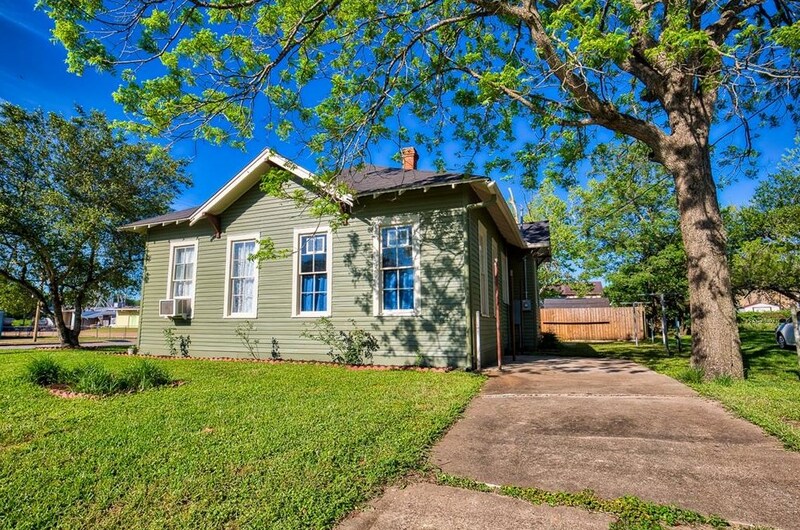 313 E Germania Street, Brenham, TX 77833 (MLS# 37915584) is a Single Family property with 2 bedrooms and 1 full bathroom. 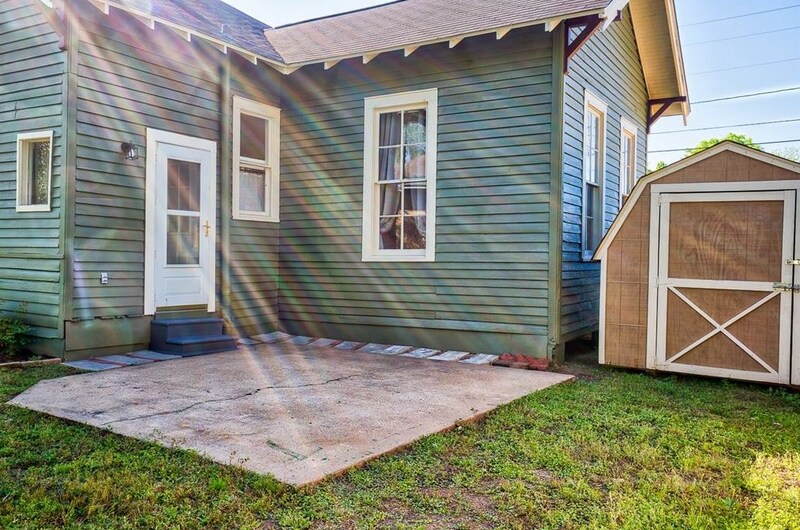 313 E Germania Street is currently listed for $175,000 and was received on April 16, 2019. 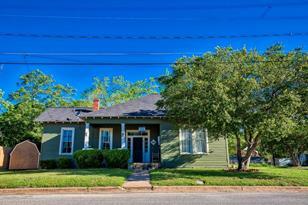 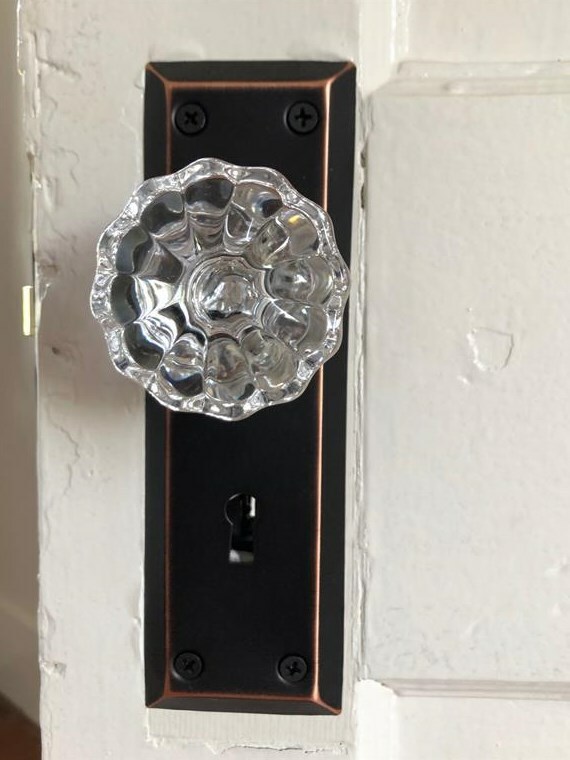 Want to learn more about 313 E Germania Street? 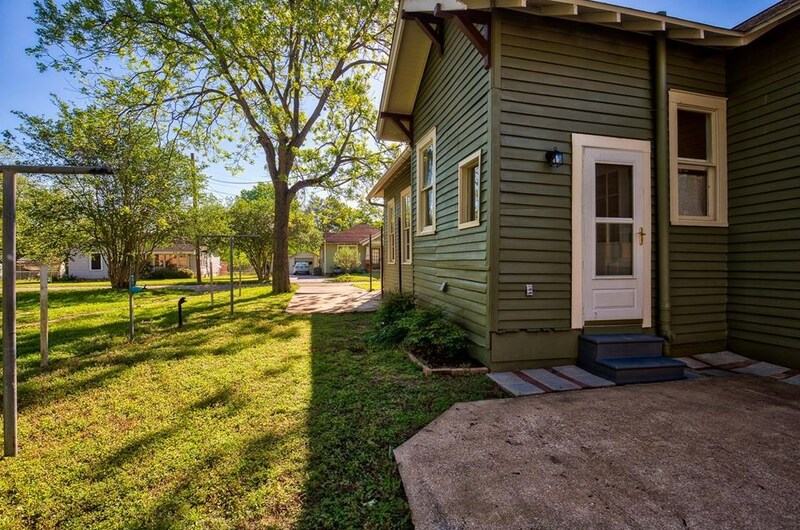 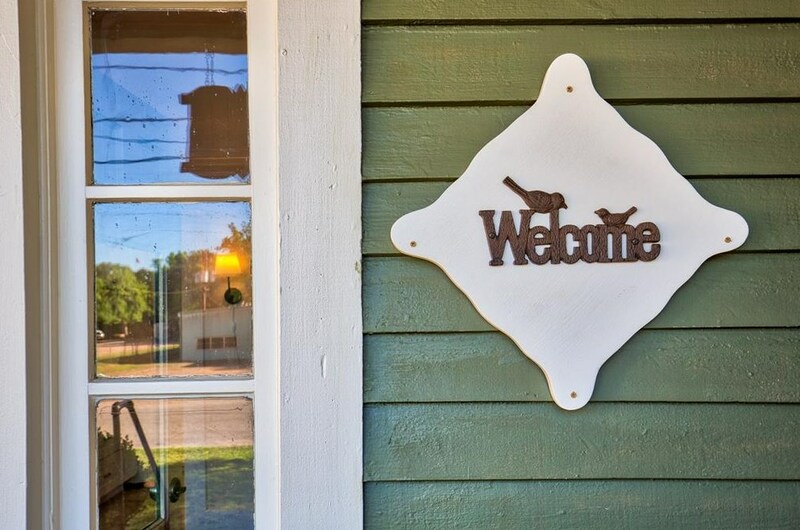 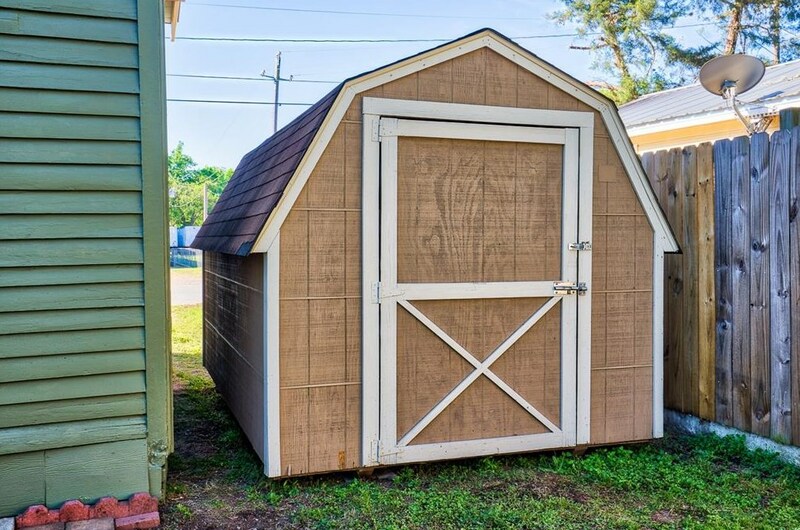 Do you have questions about finding other Single Family real estate for sale in Brenham? You can browse all Brenham real estate or contact a Coldwell Banker agent to request more information.